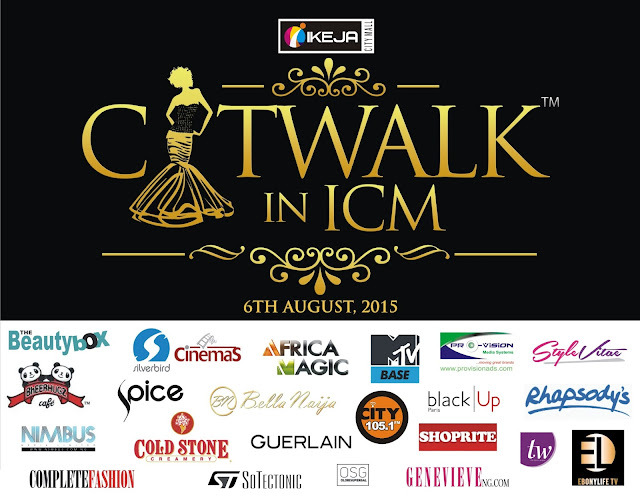 THE IKEJA CITY MALL 2015 "CATWALK IN ICM"
ICM (June 8th, 2015): The Ikeja City Mall (ICM) is pleased to announce its 3rd annual fashion show dubbed “Catwalk in ICM”. ICM is honored to welcome guests as fashion brands resident in the mall showcase their summer collections at entrance 2 in the Max and Nike Court on August 6th 2015. This annual event is becoming more popular every year. This event will be attended by more than 150 guests whom will include high-level media, A-list celebrities, fashion industry key influencers, industry guests and much more. There will be 14 fashion brands exhibiting their designs and creations on the runway. 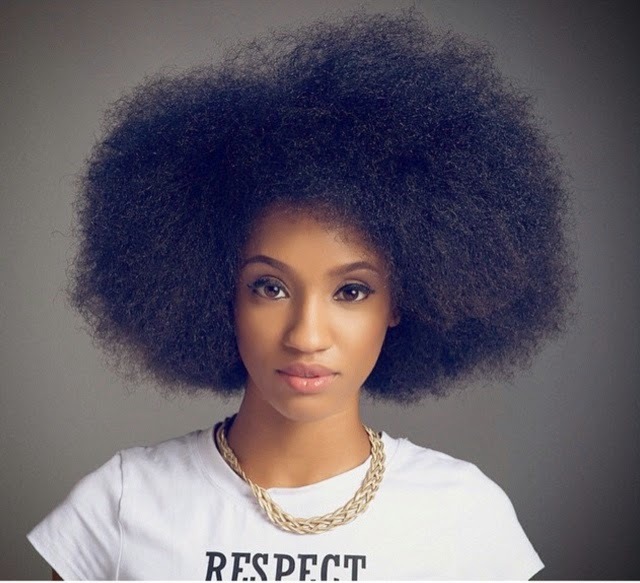 Cynthia "CVON" of City 105.1 FM will be the host of the show and Di’ja will be performing live at this event. “The Centre’s focus has been on ensuring the mall is the choice destination for shopping, entertainment and leisure. 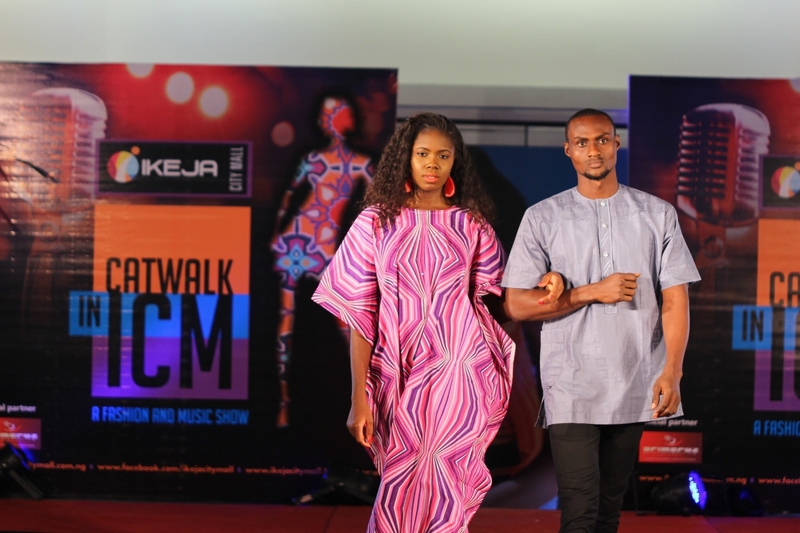 The showcase of diverse designs from an array of African and international fashion brands will keep guests spellbound as previous editions” says Eniola Ositelu, Marketing Manager, Ikeja City Mall. Guests will have a thrilling experience as they witness super models take the ramp in the mesmerizing latest exquisite apparel range from Ikeja City Mall fashion brands. Participating fashion brands include Mango, Da Viva, Pandora, Woodin, Jack & Jones, Enzzo, Lacoste, Audacious, Tommy Hilfiger, Levi’s, TM Lewin, Mr. Price and Redtag. Model looks, hair styles and grooming will be handled by black|Up, Casabella and Bruno’s place. 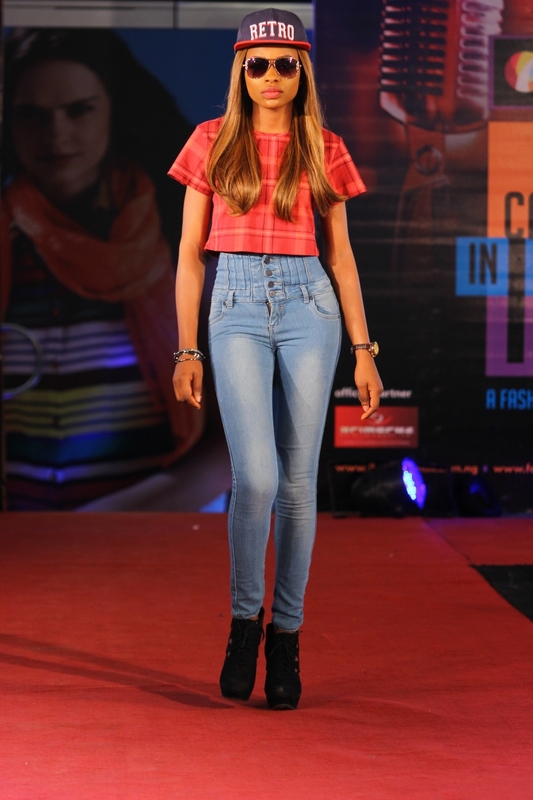 “ICM has always aimed to provide the ultimate shopping experience for all its customers and the Management is pleased to give the Tenants a platform to showcase their brands for all to see. This goes beyond just fashion but is also an avenue where people meet for healthy social interaction and exchange of positive business ideas while they enjoy themselves. They are not just coming to shop but also to have fun and share a transforming experience” Says Norman Sander, General Manager, Ikeja City Mall. Hi.Please I really want to attend the event and I understand it's strictly for A-listers.what can I do to attend?